I know many audio aficionados are already familiar with Blue Cat Audio's plugins but felt the Blue Cat's Freeware Plug-ins Pack II is such a useful free bundle of top notch plugins, it's still worth posting for Freebie Friday. 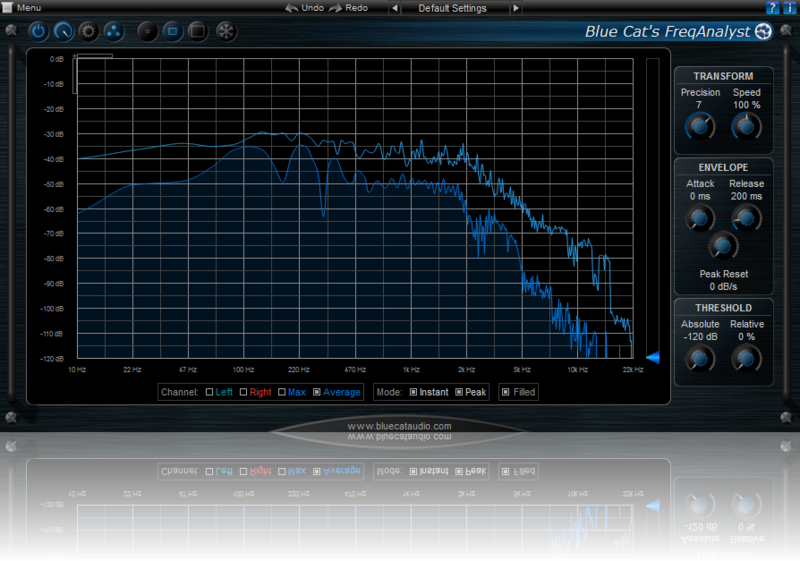 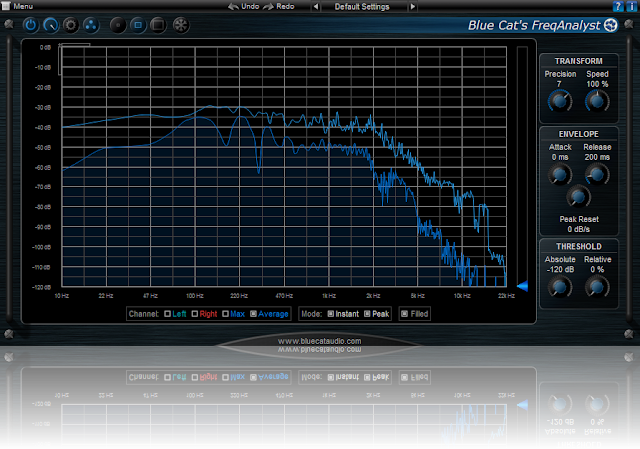 +-40 dB range for each band. 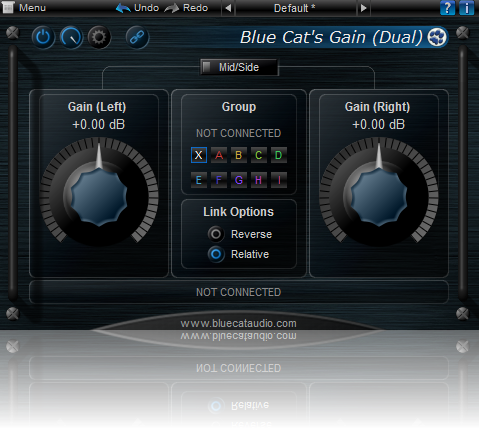 Blue Cat's Freeware Plug-ins Pack II plug-ins are available for Mac and PC, in VST, RTAS, AAX, Audio Unit and DirectX plug-in formats, for both 32 and 64-bit architectures. 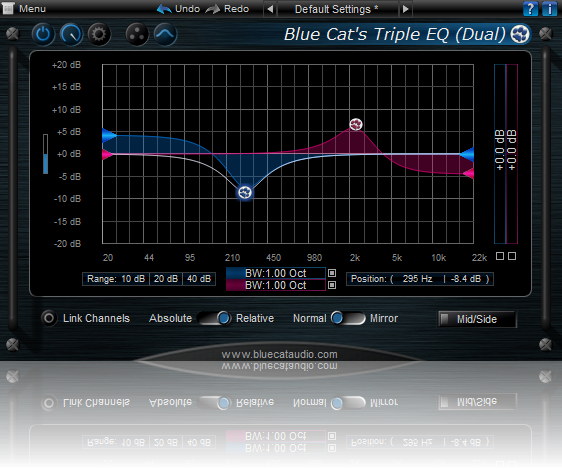 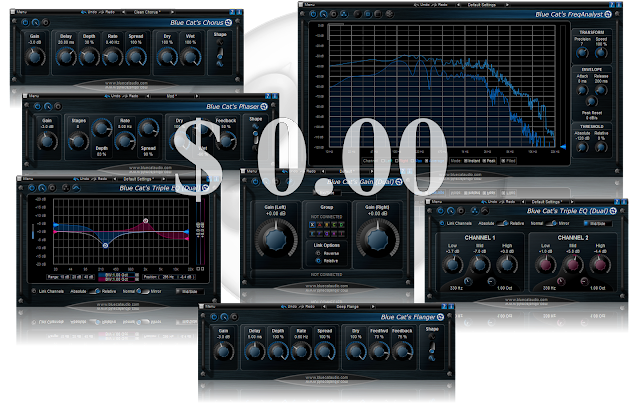 Go to the Blue Cat's Freeware Plug-ins Pack II page to download.